Light can have a profound effect on all aspects of life – your mood, work and health. • 15 minutes – Switch out a lamp shade or two. Try textured options, such as linen, to add interesting contrast, or spice things up with a color to match an accent piece. • 30 minutes – Trade dimmers and switches for new smart-home options. This can be surprisingly easy, and can totally transform the look and comfort of a room. 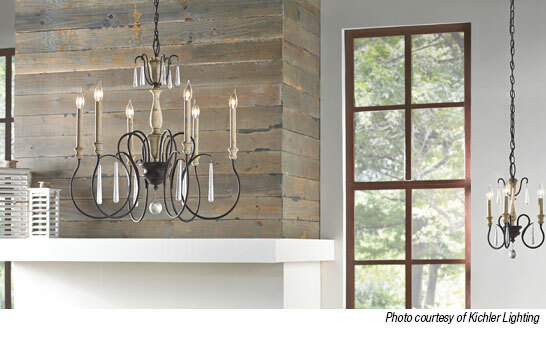 • 60 minutes – Install a new chandelier, pendant(s), sconces or other fixture. Depending on your level of DIY experience, this makeover may require the help of an electrician, but is not a complicated or expensive procedure. 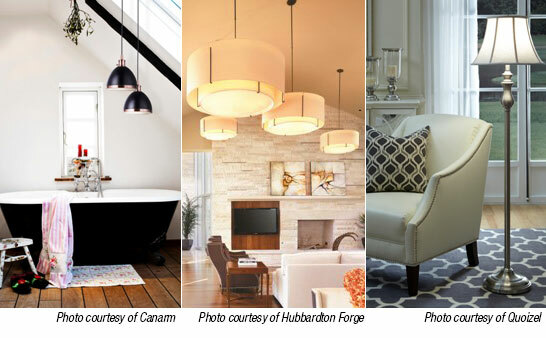 *Q&A courtesy of the American Lighting Association.